This lesbian is brave, if she was a bilogical man, one could say she has grown some balls. In collaboration with the Equality Hub, she has released the teaser for a documentary about her life in Nigeria titled 'Under The Rainbow'. This is a first of its kind, where a lesbian from Nigeria narrates her journey of self-discovery in a story of love, rejection and loss set against the backdrop of a deeply homophobic society. The lady in the center of the documentary is Pamela Adie, anLGBT rights activist from Nigeria. 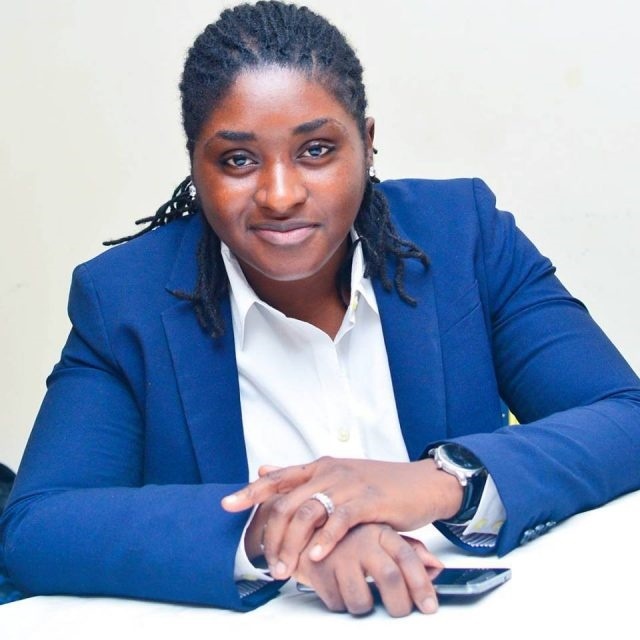 Her decision to tell her story is driven by the findings of a recent study that claims 83% of Nigerians say they would reject a family member who is LGBT, and believe that LGBT people should not have access to public services like education and healthcare. The documentary was shot on location in Lagos State, and features guest contributors such as film director, Adeola Osokunjo, Red Media’s Chude Jideonwo, Olumide Makanjuola, Ade Balogun and Ese Walter. Under The Rainbow was written, directed, and produced by Pamela Adie.